Magnitude is a full-service digital marketing agency with experience in e-commerce, public relations and new media. Our services include email marketing, e-commerce optimization, A/B split testing, startup support, and content marketing. A/B testing usually takes some time, and you may have to run several tests before achieving the results you want, but it’s well worth the effort. One of the most important things, though, is to perform the tests at the same time. For example, if you are testing two versions of a product email, send them out on the same day or even at the same time. This way, you will be certain that no external factors got mixed into the test. Not only A/B testing can help you increase conversions, but it also shapes the way you create marketing materials in the future. For instance, you compare two different versions of a landing page to see which one performs better. After that, you know the style, design, and copy choices that makes your audience convert. Here are a few other ways how A/B split testing can help your company grow. 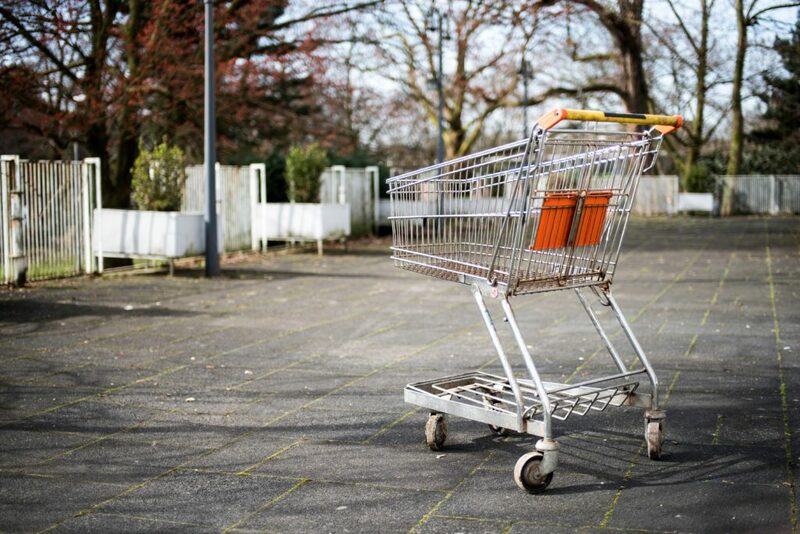 Cart abandonment is probably the biggest issue for online retailers. Visitors leave their carts for a number of reasons, and poor checkout page design can be one of them. By tweaking different elements of your checkout page, you will be able to understand what your visitors like and dislike and optimize your checkout page accordingly, thus reducing cart abandonment. Once you’ve tested page designs that seem to sell your products more effectively, you can move on to promoting higher value products. As a result, A/B testing would help you refine the design of the high-end items and increase conversion rates, bringing your company more profit from customer purchases. Perhaps one of the best things about A/B split testing is how easy it makes the analysis of insights. Based on several metrics, you get factual results about what works better and what doesn’t work so well. Simply comparing time spent on web pages, conversions, and so on, is enough to determine the winner and get helpful insights for the future. A/B split testing takes a lot of time and effort. That’s why we are here to help your company grow. Magnitude Means Business Growth. Socially responsible businesses are growing more quickly than ever before with increased customer transparency. Moreover, we believe that to thrive in mobile based and social commerce companies must adapt and iterate quickly. Contact us today to schedule your free brand consultation. If you would like to learn more about A/B split testing, check out these helpful articles.